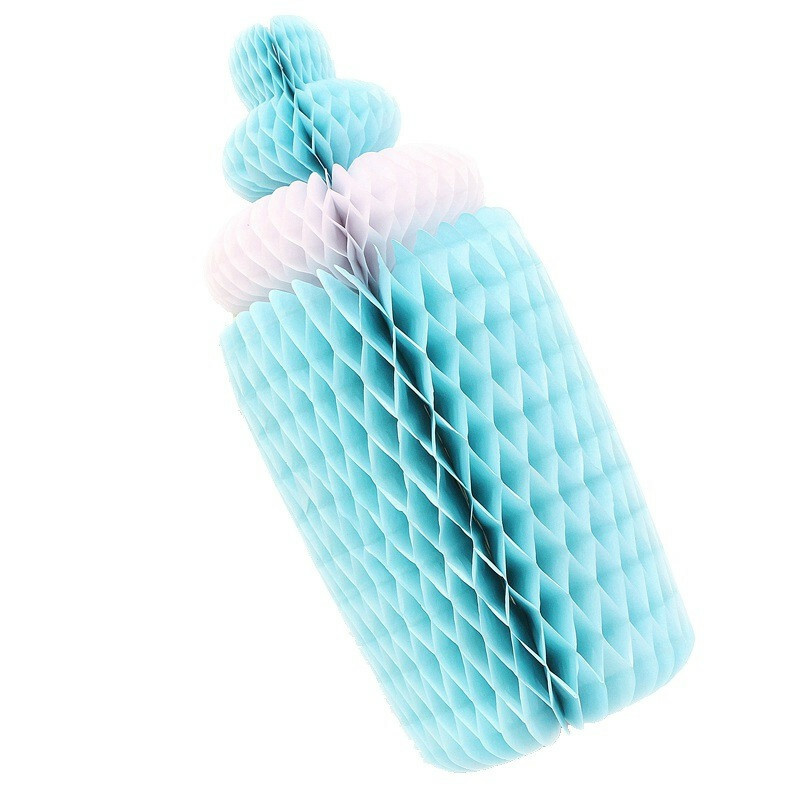 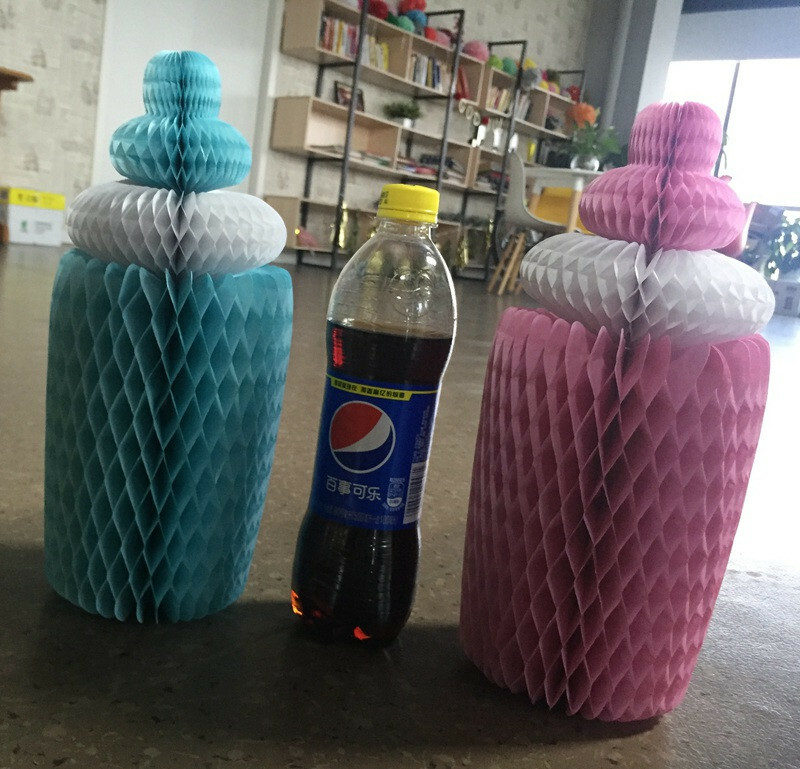 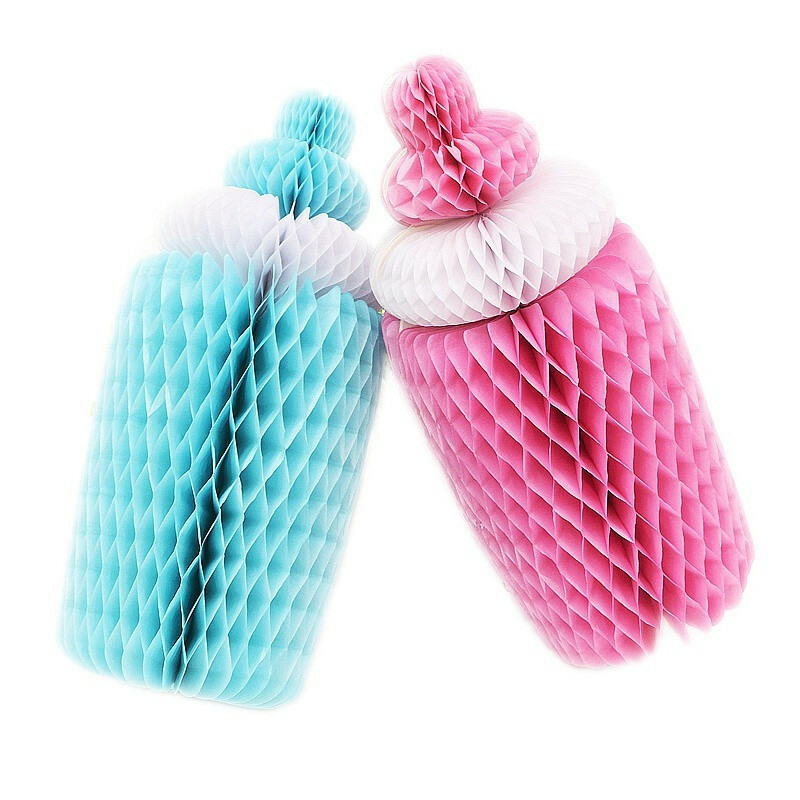 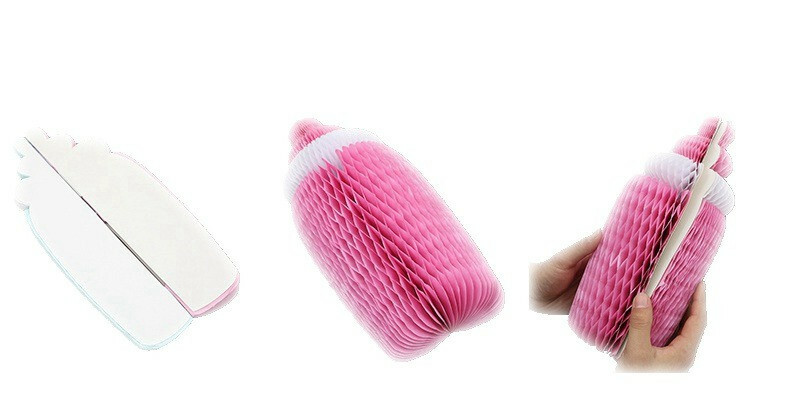 This is an adorable baby bottle blue honeycomb made of high quality paper. 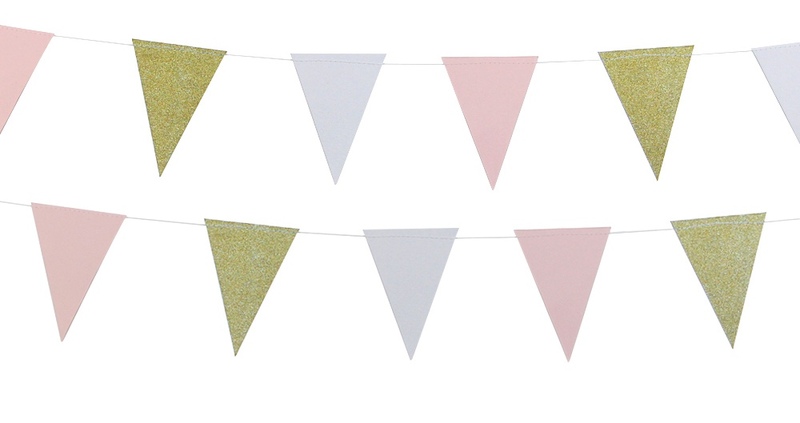 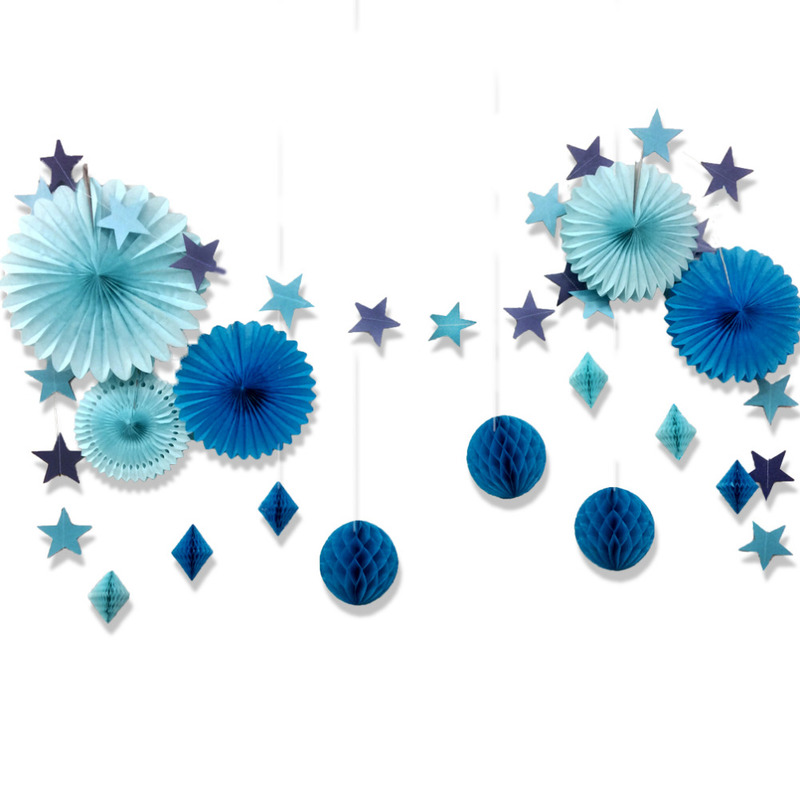 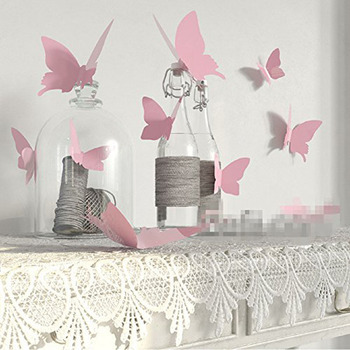 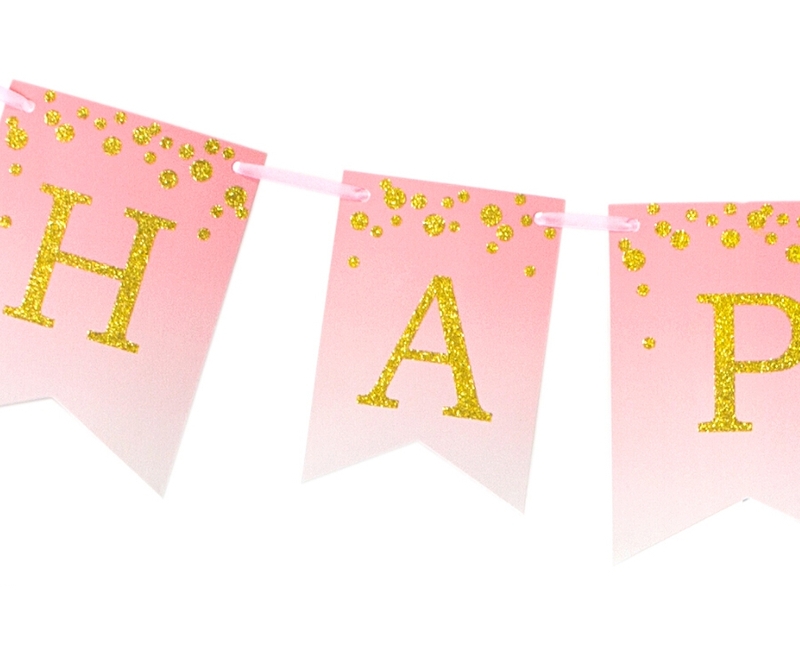 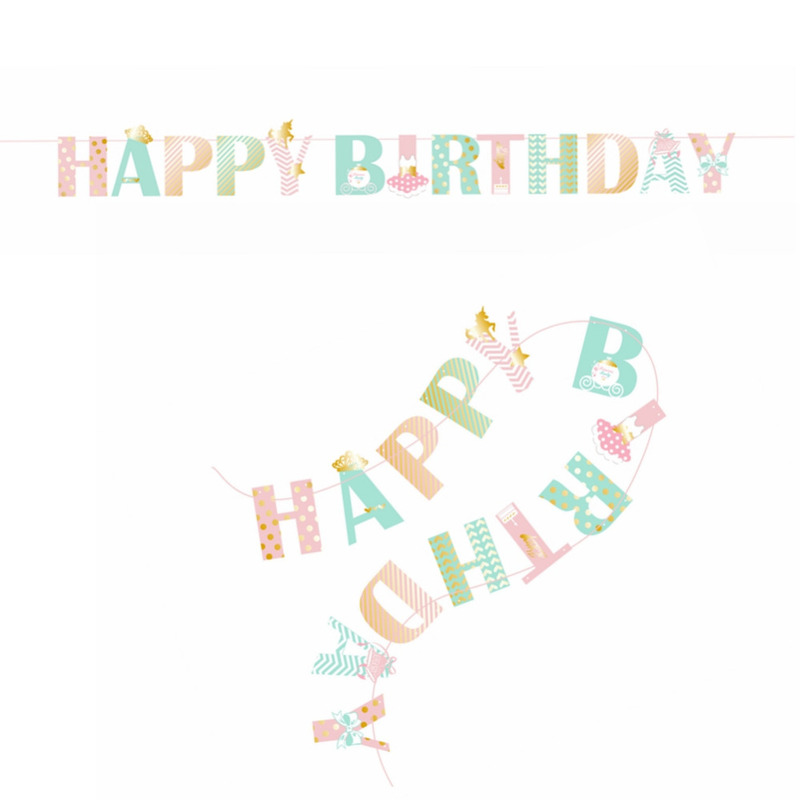 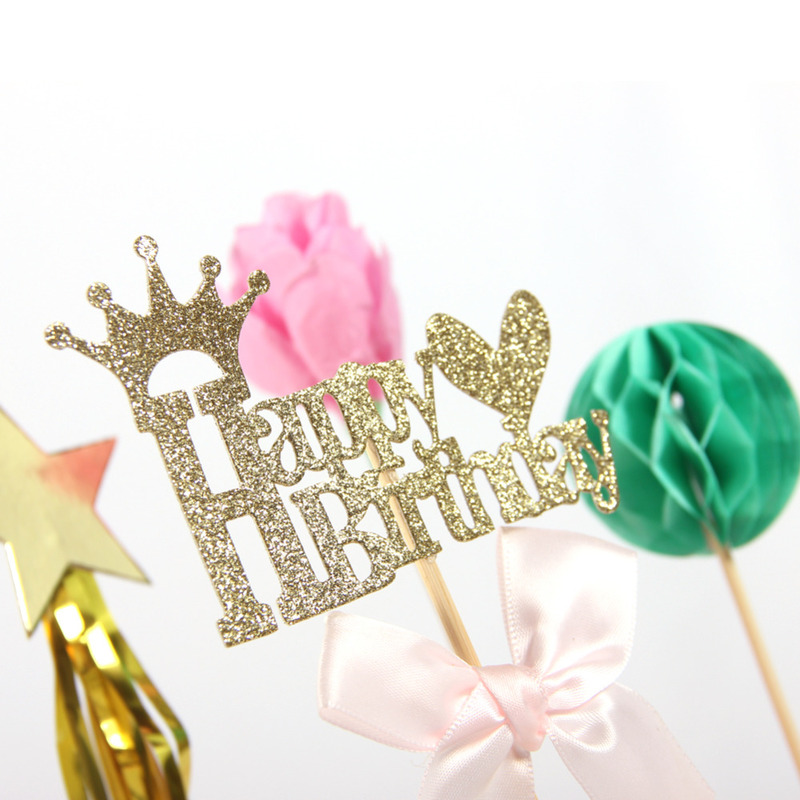 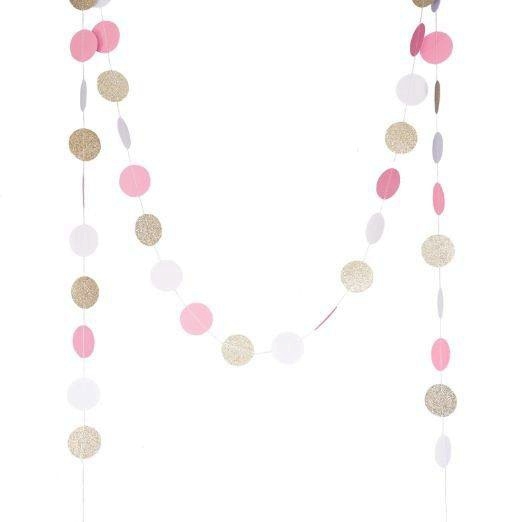 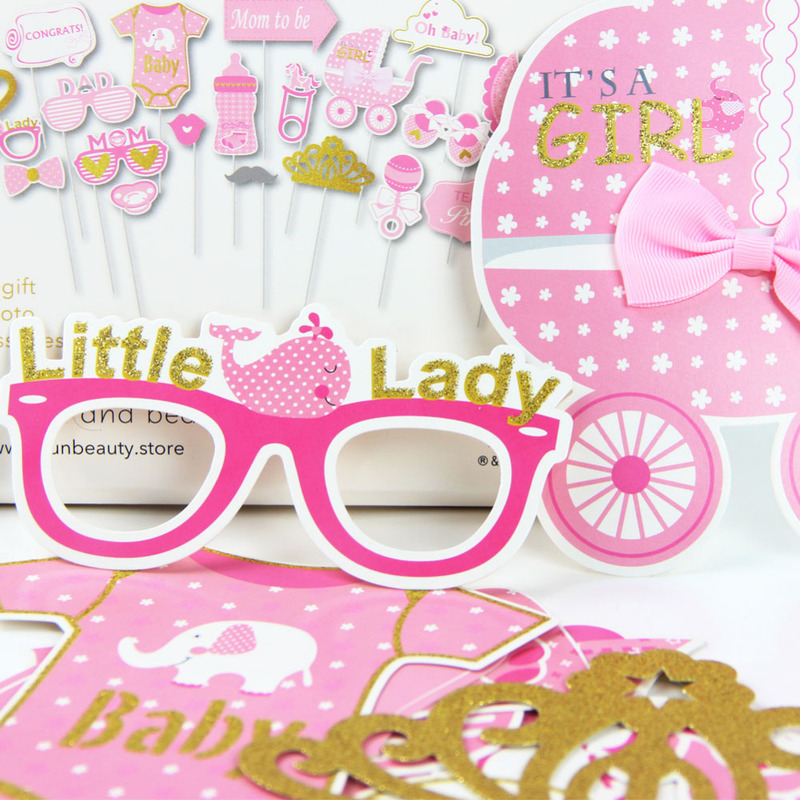 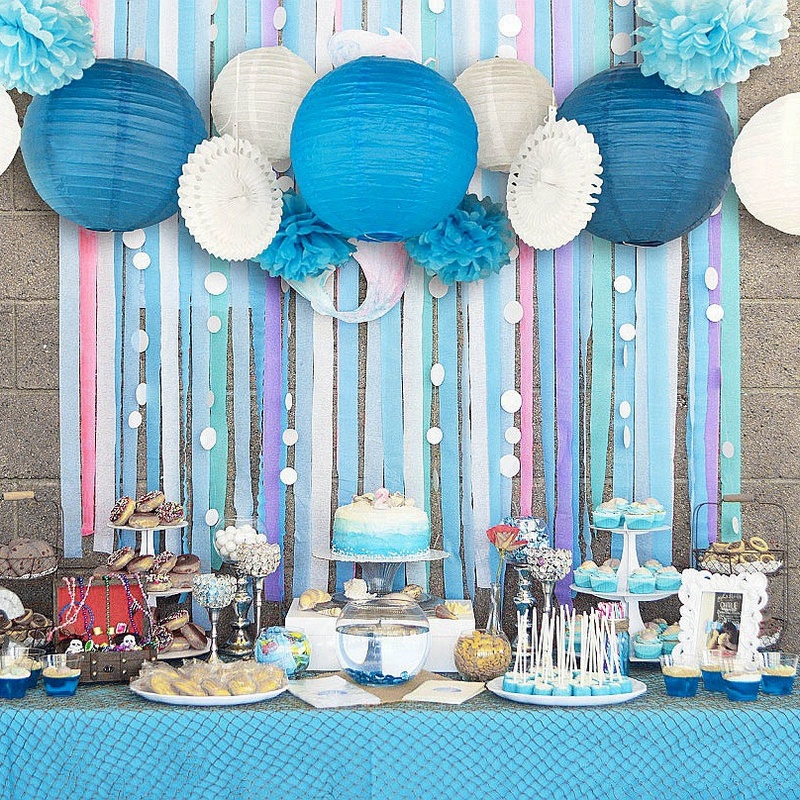 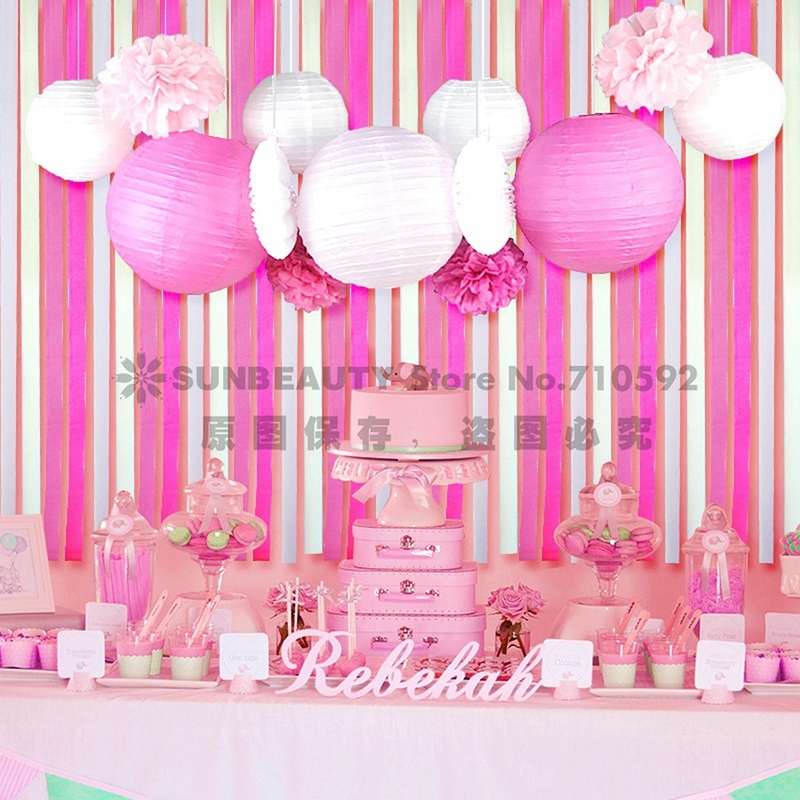 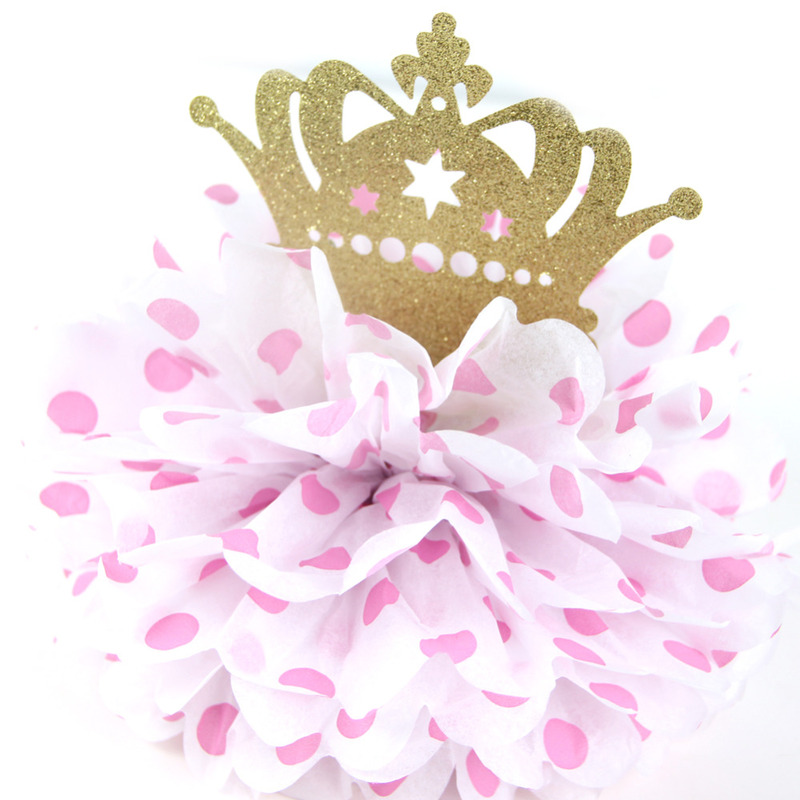 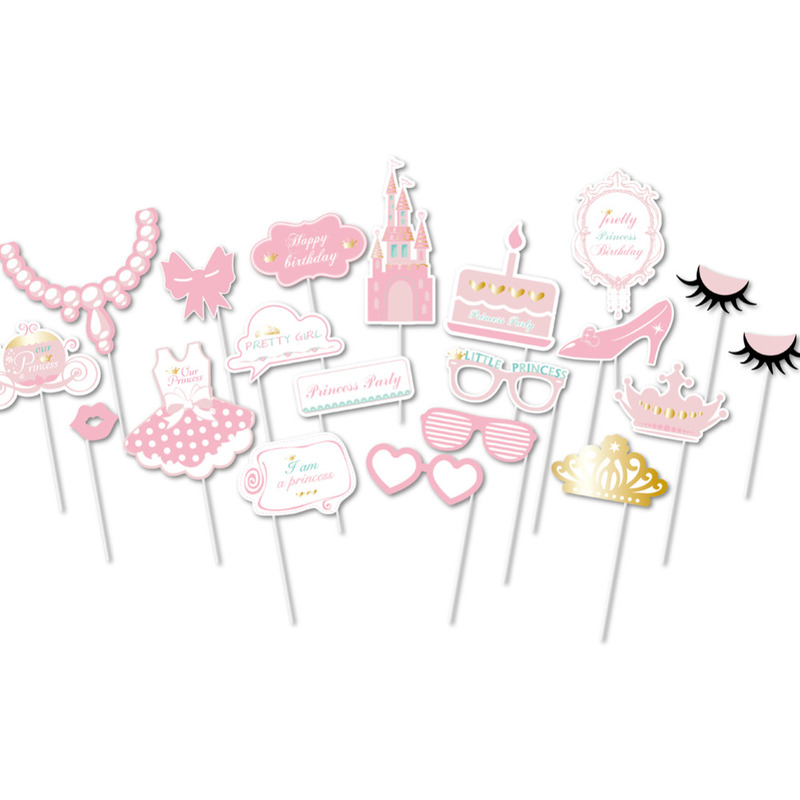 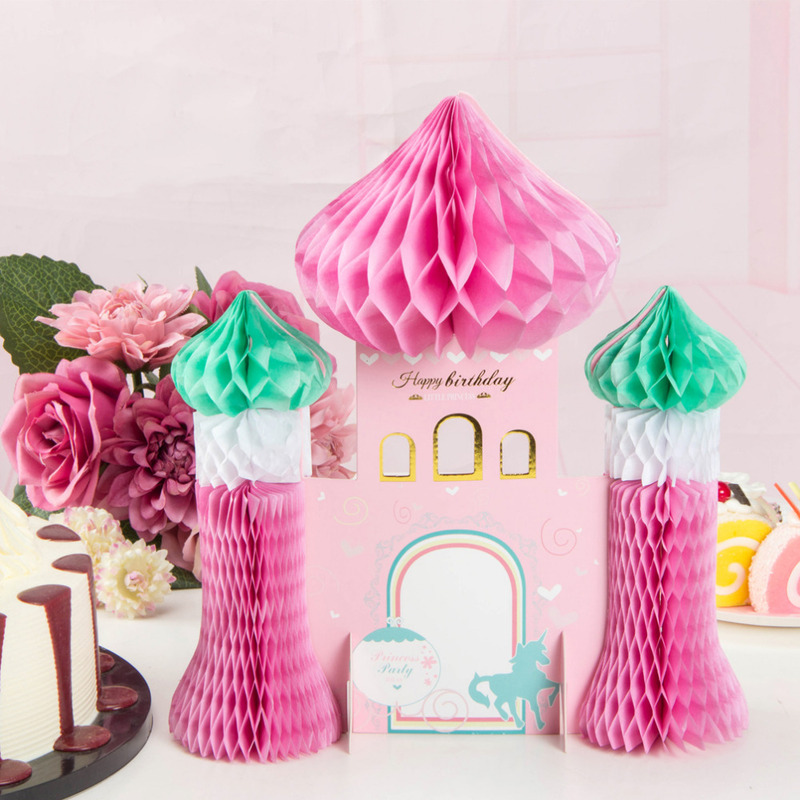 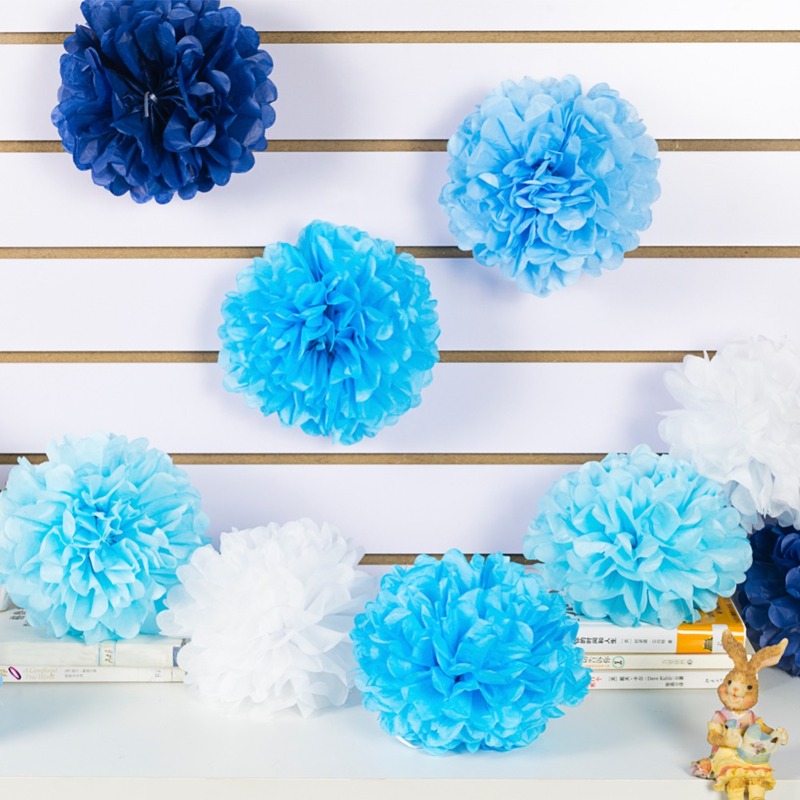 Your baby shower will liven up with these colorful decorations. 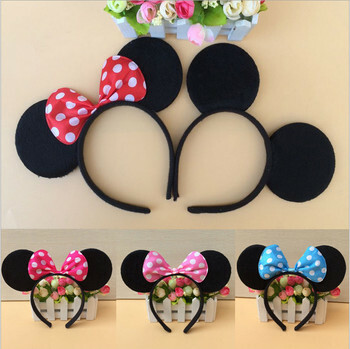 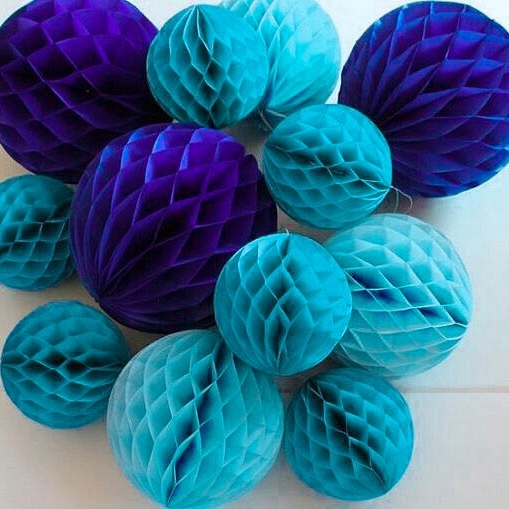 Place these on your table, gift table, food banquet tables, or as table centerpieces! 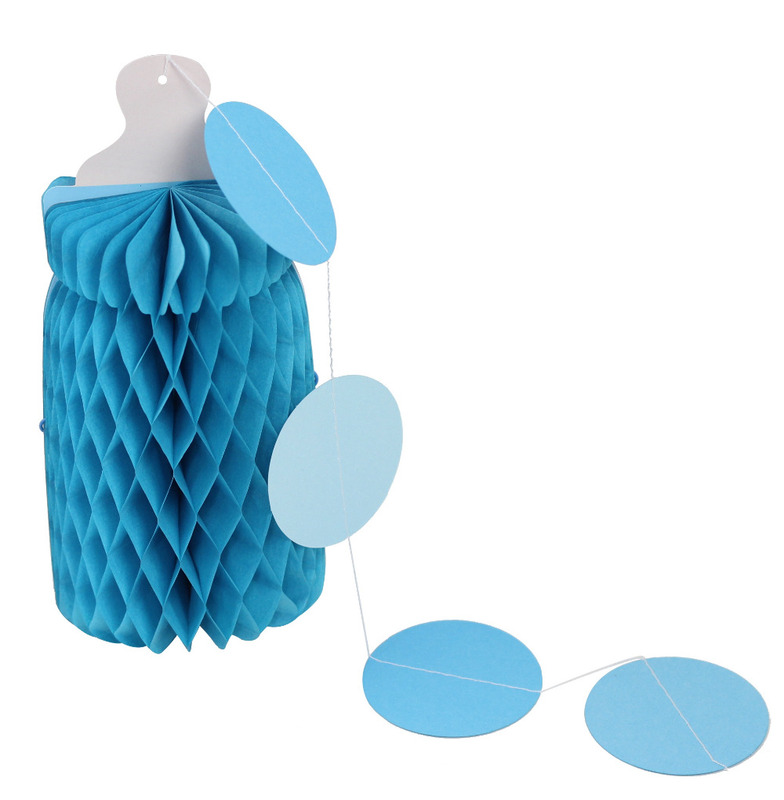 It is easy to open and assemble with two clips for closure.